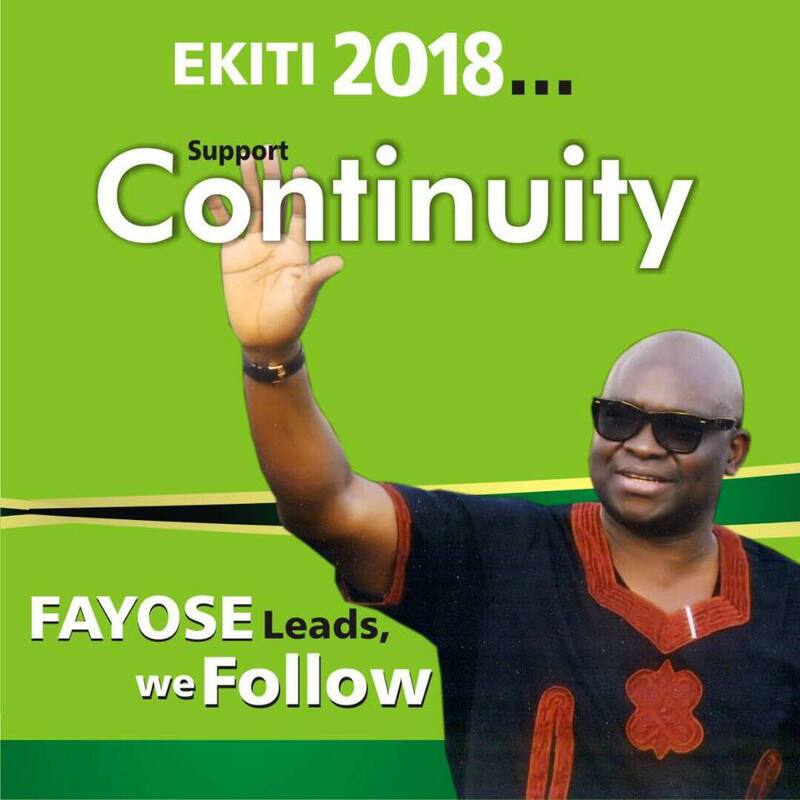 Ahead of the 2018 governorship election in Ekiti State, Governor Ayodele Fayose has reportedly removed the logo of the Peoples Democratic Party from his campaign office as well as his posters in the state. 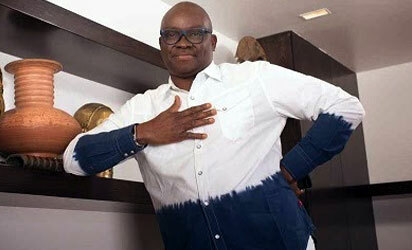 It was gathered that Fayose removed the logo and name of Peoples Democratic Party (PDP) from his campaign office at Olora junction, Adebayo, Ado-Ekiti. Nation reports that the one-storey building was repainted white, with every insignia of PDP completely erased. However, the emblem of the PDP was missing from a new billboard installed by the governor close to the gate of Ekiti State University Teaching Hospital (EKSUTH). 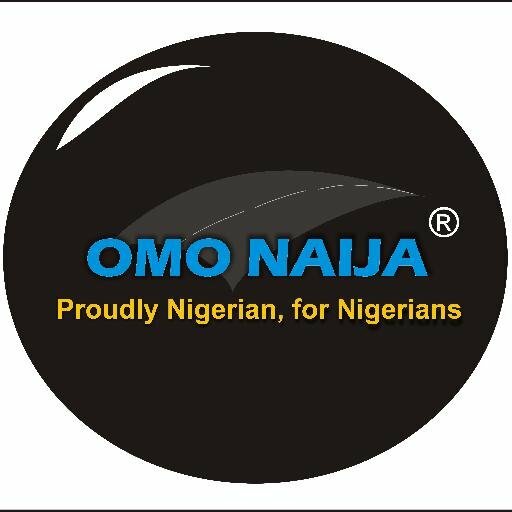 Similarly, mini signposts mounted on Ado-Ikere Road, which bored the logo and name of PDP alongside Fayose’s name, have been removed. A source said the uncertainty hanging over PDP was responsible for the governor’s action. “Fayose does not want to be caught unawares. Nobody knows how the PDP factional crisis will end. It will be suicidal for him to wait till the end of litigation at the Supreme Court,” a PDP chieftain said of the development. Recall that the National Chairman of the Peoples Democratic Party, PDP, had told Fayose to leave the party if he was no longer comfortable. “We are moving on with the determination to reposition the party. We are not interested in the funding of the party from the governors. “They are free to leave if they want to, especially Wike and Fayose,” Sheriff had said.